location (Fayetteville, Rogers, 2 Bentonville locations, and Mt. Home) here in Arkansas. They have been HUGE supporters of Mulligan since the beginning! Featuring him on both their Instagram (@Shop_BelleBoutique) as well as their blog (WWW.BelleBoutiqueTheBlog.Com) where not only was he apart of their photo shoot, but they also attached a link to the shelter he’s from!! Ton’s of the girls who work there have rescue pets and share a passion for animals! My kind of place!! If you don’t live in North West Arkansas you can shop Belle at WWW.ShopBelleBoutique.Com! Mulligan & I modeling their “Home Is Where The Dog Is” shirt! Something Urban is a unique boutique located right on Dickson street that couldn’t be more animal friendly! Right outside the entrance of the store is a water bowl for your furry friend that lets you know right away they are more than welcome! They do an assortment of things that show off their love for animals and why you should love shopping there even more! They have dog treats behind the register, a store cat (who started from the bottom now she’s here! 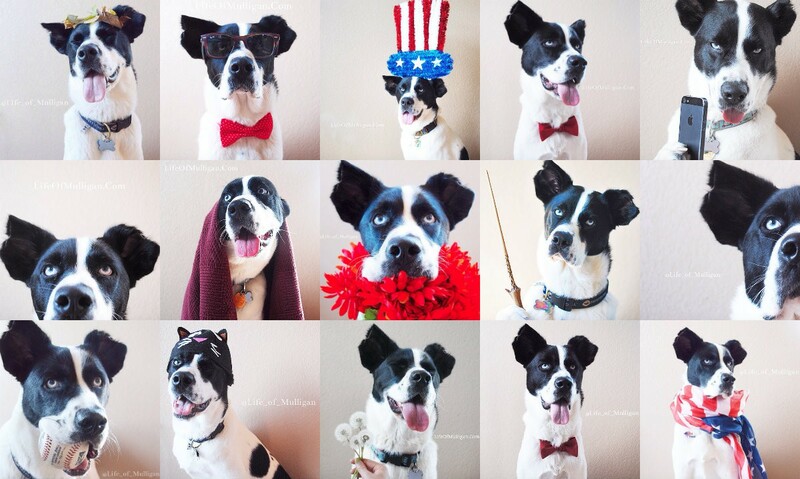 ), sells dog accessories for both you & your dog, have a YAPPY HOUR, and more! What’s Yappy Hour? Yappy Hour is a designated time when you can bring in your furry friend and receive special discounts! Not only are they fur friendly, they encourage & reward you for bringing in your pets – which they often times snap a picture of to share with their other pet loving shoppers on social media! You can see Mulligan clearly loves this store & the cat! You can learn more & check out their shop at ShopSomethingUrban.Com & Instagram account @SomethingUrban! Skye On The Town is fur friendly! Not only do they welcome your fur babies they show their love for animals throughout the store! You will find pictures of everyone & their dogs as well as other decor that shows off their love for animals! You & your furry friend will LOVE Skye On The Town! ALSO Mulligan Apparel can be found at Skye On The Town with 100% off the proceeds going to local shelters!! This establishment truly cares about animals & the wellbeing of our local paws in need!